We were a guest of Disney while visiting the Club Penguin Headquarters. 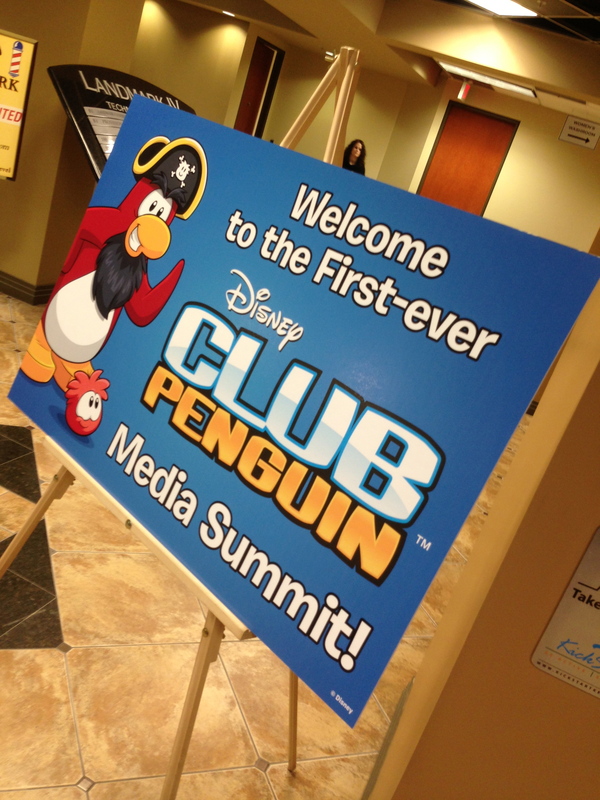 Recently we flew up to Canada for the Club Penguin Summit. While, in Canada, we got an exclusive chance to tour the Club Penguin Headquarters. This is where all the magic happens to create one of the most popular online games for children across the world. Located in Kelowna Canada, the staff at Club Penguin works daily to create a safe, interactive and fun online experience for children. This was the first time that Club Penguin has opened their doors to members of the media for a tour of the Club Penguin Headquarters.